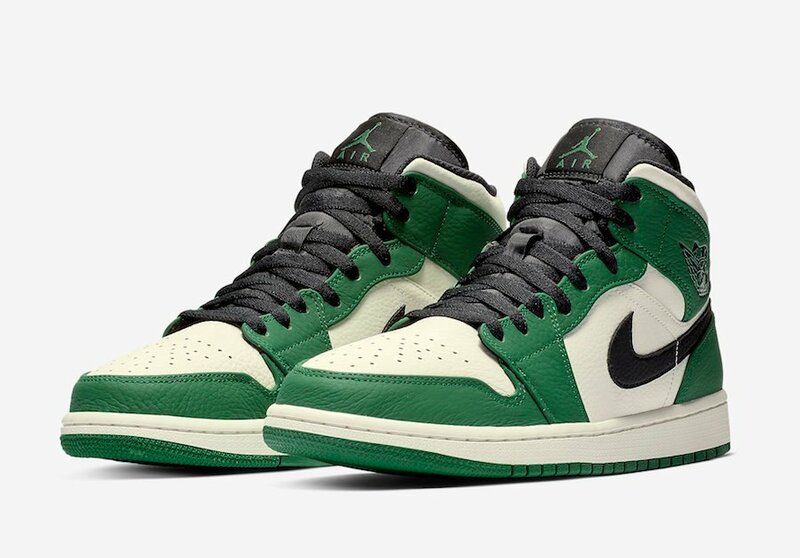 This year has been packed with Air Jordan 1 Retro High OG releases. 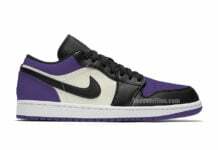 Jordan Brand has also put out a few Air Jordan 1 Mid color options and this upcoming release resembles something we have already seen drop. 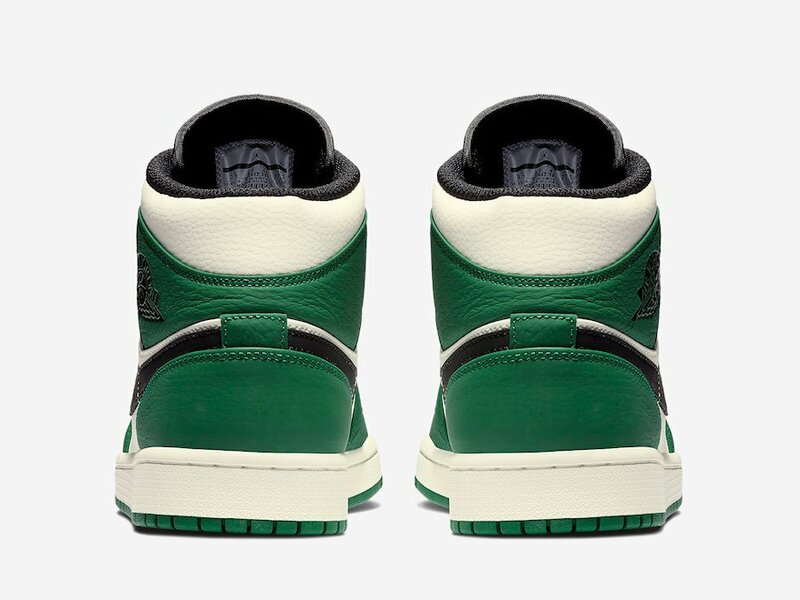 This mid-top edition of the Air Jordan 1 comes dressed in a Pine Green, Sail and Black color combination. 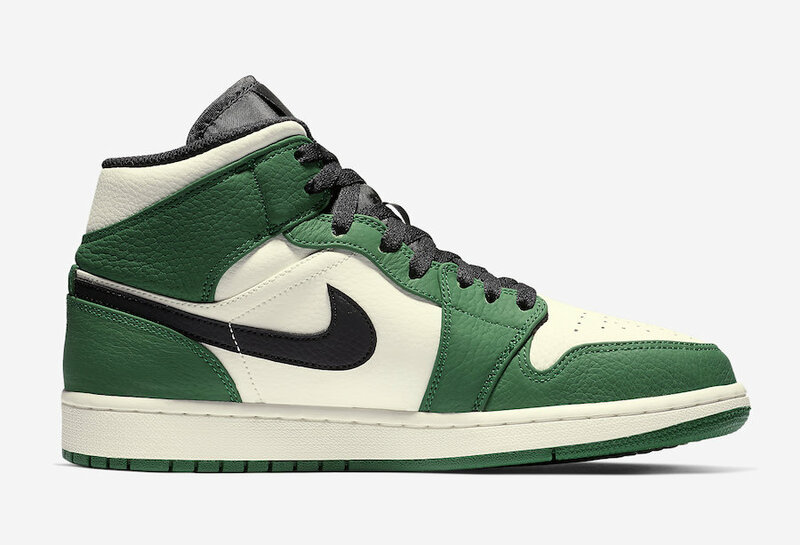 Although this pair won’t replace the Air Jordan 1 Retro High OG ‘Pine Green’, it is a nice runner-up. 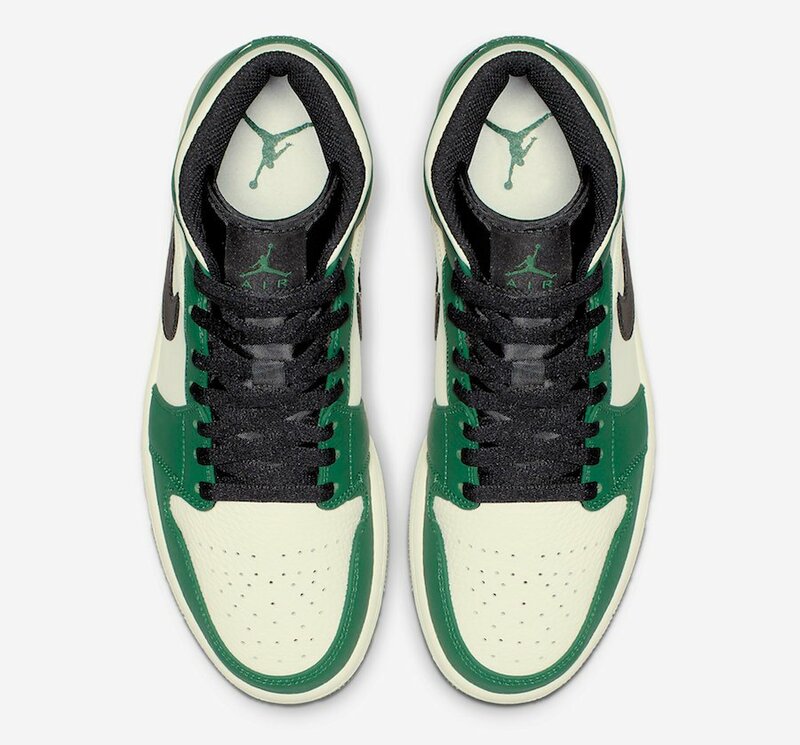 Having a similar color blocking, instead of Nike Air we have the Jumpman on the tongue. 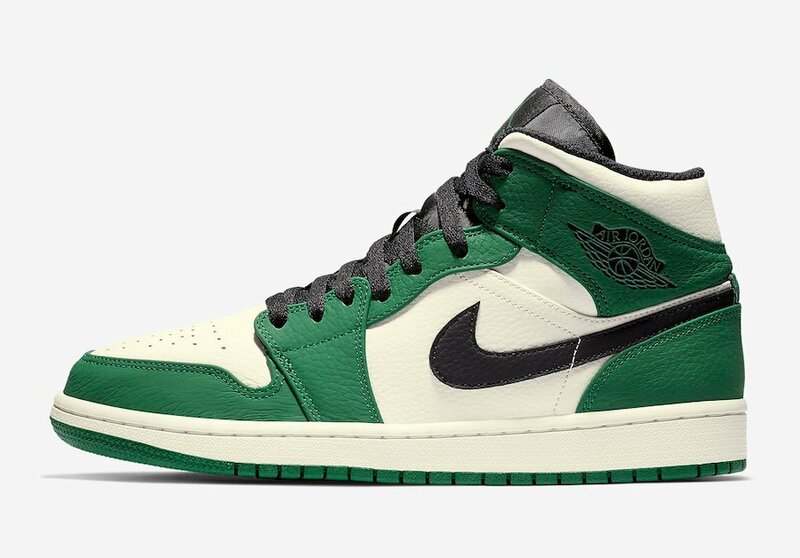 You can expect the Air Jordan 1 Mid SE ‘Pine Green’ to release at select Jordan Brand retailers and online at Nike.com during December. 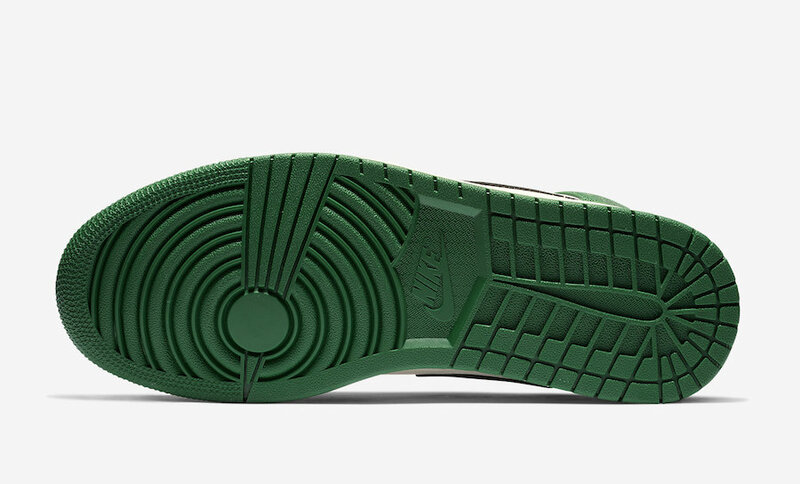 Once available the retail price will be $110. 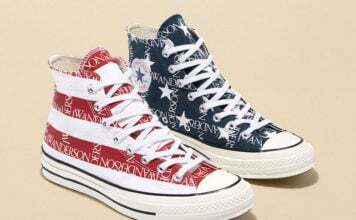 For now, continue to scroll below to check out more images which will provide you with a better look and visit us for updates.